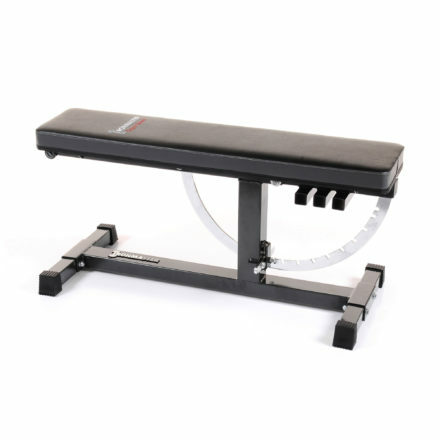 Ironmaster strength training equipment is found worldwide in thousands of home gyms, studio gyms, mobile PT’s and world-class training facilities. The reason? 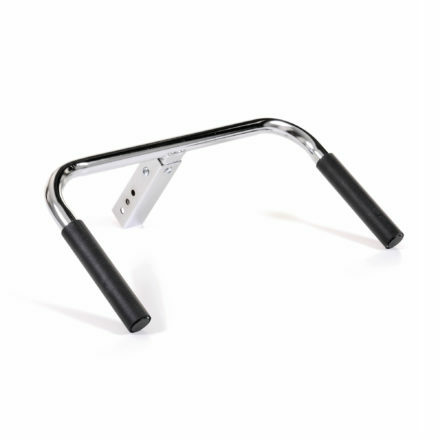 Weight lifting equipment that has a track record of proven performance through years of abuse while offering the best in ergonomics, space efficiency and safety. 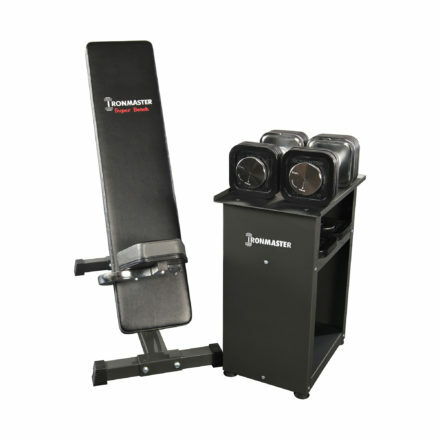 Since the 1970’s, Ironmaster have been at the forefront of innovative personal strength training equipment. 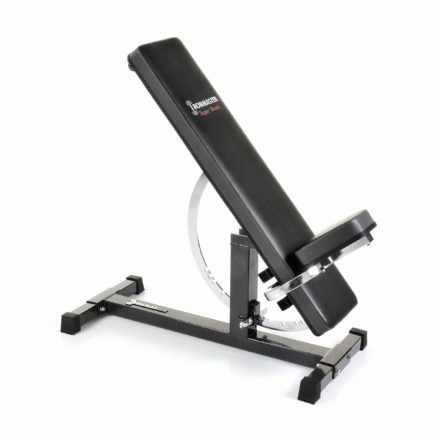 Renowned for producing the highest quality, heavy duty, light commercial grade equipment primarily for home gym use. Over 30% of Ironmaster’s business is from referrals and repeat customers. 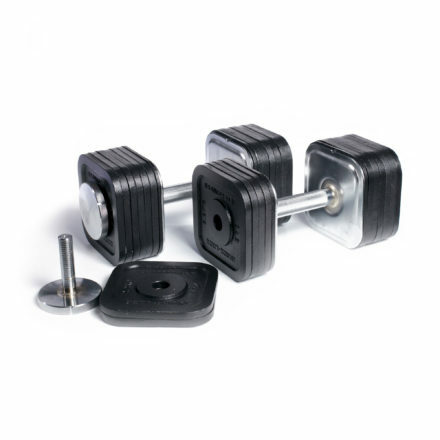 Ironmaster adjustable dumbbells are regarded as the toughest and most reliable equipment on the market. 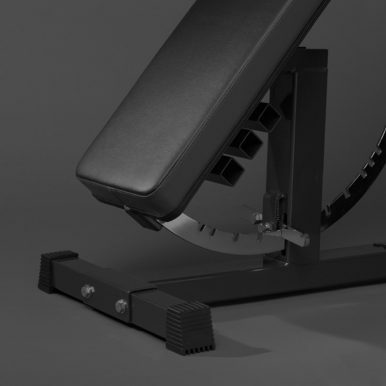 The Super Bench is the world’s most adjustable weight bench and one of the most popular, with many attachments available and it’s also rated to 450kg! 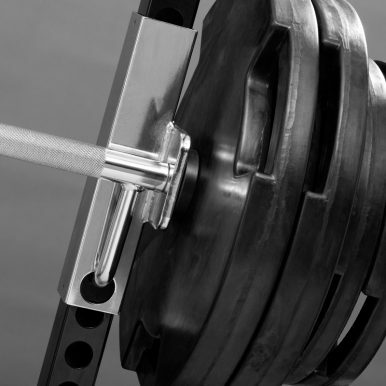 Ask anyone who has Ironmaster weight lifting equipment in their home gym. 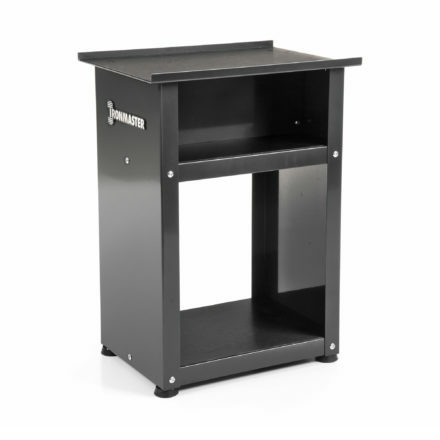 You’ll find that Ironmaster is built for serious training – Ironmaster is built for life. Why pay monthly gym fees when you can build your own home gym? If you’re currently training at a commercial gym, how much will you be paying over the next 1, 2 or 3 years? How long will you spend commuting to and from the gym over the same period? What about waiting for people to finish their set on the equipment you want to use? With a home gym that’s built to last, you can eliminate all these hassles. No continuing monthly fees. No hidden costs. 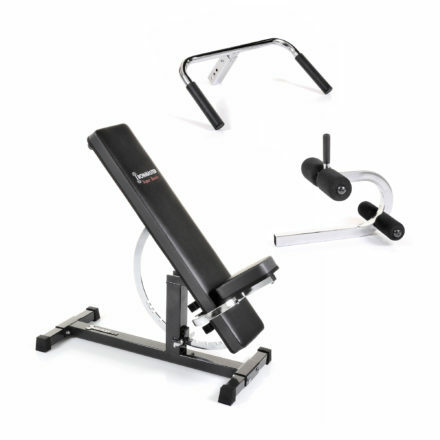 Weight training equipment that is ready when you are and more free time to enjoy life, family and friends. Over time, an Ironmaster home gym setup pays for itself. So stop wasting your money and start your free lifetime membership in your home today. Build your own home gym. The World’s Strongest Adjustable Dumbbells? 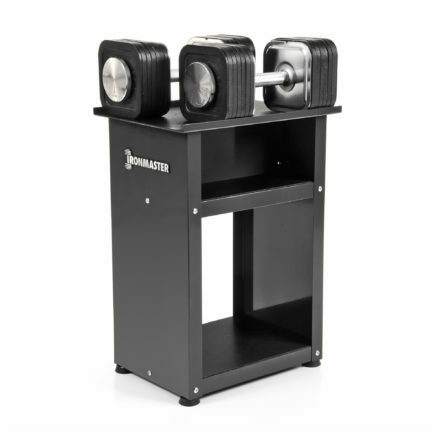 It’s a bold claim, but Ironmaster are so confident that these are the world’s strongest adjustable dumbbell that we provide a lifetime guarantee. Steel, iron, no plastic parts and impeccable engineering prove to be the winning combination – as shown when the Ironmaster Quick-Lock Adjustable Dumbbells were tested with sledge hammers, 20ft drops, shot with a range of guns and much, much more. 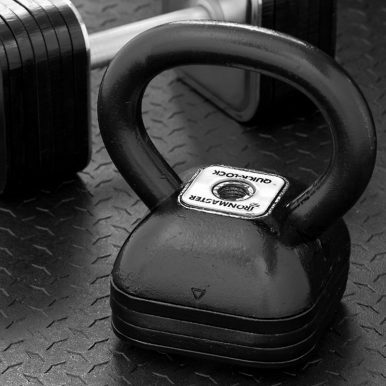 Not only are they the world’s strongest adjustable dumbbells, but with their uncompromising quality and conventional dumbbell feel, Ironmaster Quick-Lock Dumbbells are one of the most talked about and popular adjustable dumbbells on the market. 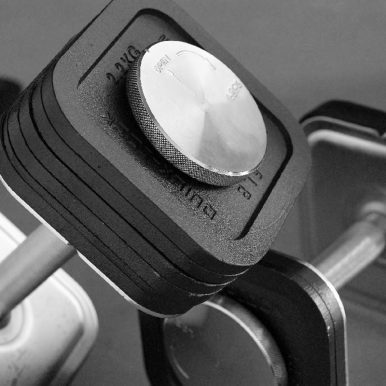 These are the best adjustable dumbbells for someone like you, who wants a lifetime of use with the highest quality, versatile and ergonomic equipment.